If you want to really boost the value of your home but you just don’t know where to start then you are certainly not alone. So many homeowners find themselves in this same situation that you are in every single year. If you want to try and get around this then one thing that you can do is try and look at the outside of your home. When you do this, you can then add value while also increasing your home’s curb appeal as well. 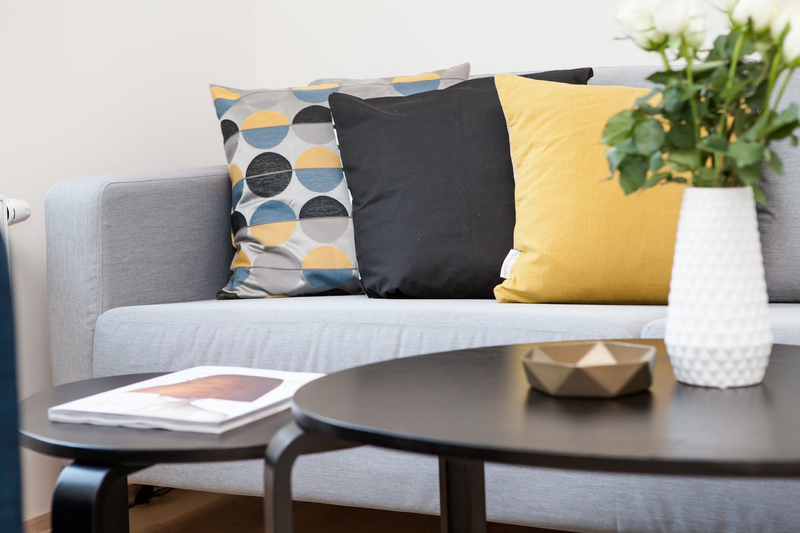 Of course, with first impressions being everything when you invest in a house as well, you will soon see how this could make a huge difference to your property. If you have a huge garage and it is right at the front of your home then you really do not need to make it stand out any more than it is right now. The positioning of it already makes it a strong selling point for your home, so it is important that you are able to paint it so that it blends into whatever is around it. If your home is a sandy colour then consider having a similar colored garage. This will help to make the garage way more balanced and it will also improve the aesthetic look of your garage as well. Plain doors can also add a lot of value to the home as well, and you really don’t have to go for anything fancy. In fact, a plain and simple new door can really add a simplistic yet sturdy look to the outside of the home and this can have just as much appeal as a way more expensive or intricately designed door. If you do not have a garage then consider investing in a carport. If you don’t quite know how to choose one of those then you can check out these simple carport designs to find out more. Nothing will improve the overall look or even ambience of your home more than having a huge variety of lighting options. This will only be visible at night but it can really change the entire look and even the feel of your property as well. Soffit lighting can be a great way for you to highlight the home and you can even accent any high bushes or even flowers that you have. If you want to step things up even more then consider having a welcome glow right near to the front door. If you have a number on your home’s door then you need to help guests and even visitors to see this. Add a light above it and really make it stand out. When you do this, you will soon see how the whole room can come together. You may be thinking that black paint is the last thing that you need when you are already trying so hard to make your home seem lighter and brighter and usually this is the case. Sometimes, having a bit of black can really help out however. Try and paint the cement of the home, that is closer to the ground in a colour that is much darker or even try and add elements that are going to help contrast the look of your home. This will make it seem way more sturdy and it will also help you to make the other areas of the property seem brighter as well. On top of this, it diverts the attention of your guests to the lights outside your home as well, so there are a few reasons why you should be doing this. Believe it or not, planters can really add a ton of value to your home. If you are not one for gardening then you can easily have a planter or two outside the front of your home. This can make your home feel way more luxurious and without you having to worry about putting the work in. When choosing your planters, it helps to choose ones that are dark in colour. The main reason for this is because when you combine them with bright colours, you will soon see that this can add a lot of character and it can also make your home feel way more expensive as well. 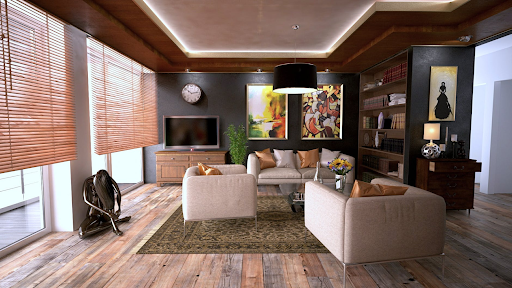 This is the ideal solution if you feel as though your home is a bit bland and it is also a great way for you to add some interesting elements. If you know that your roof is looking a little worse for wear then you will understand how much this can reduce the value of your home. It is more than possible for you to turn this around and by adding some new shingles, you can be sure to really boost the value of your home. Nowadays there are so many different shapes and even textures for you to choose from and when you do look at these, you will soon find that some are richer and thicker when compared to others. When you do your research you will find one that reflects the true look and feel of your home. 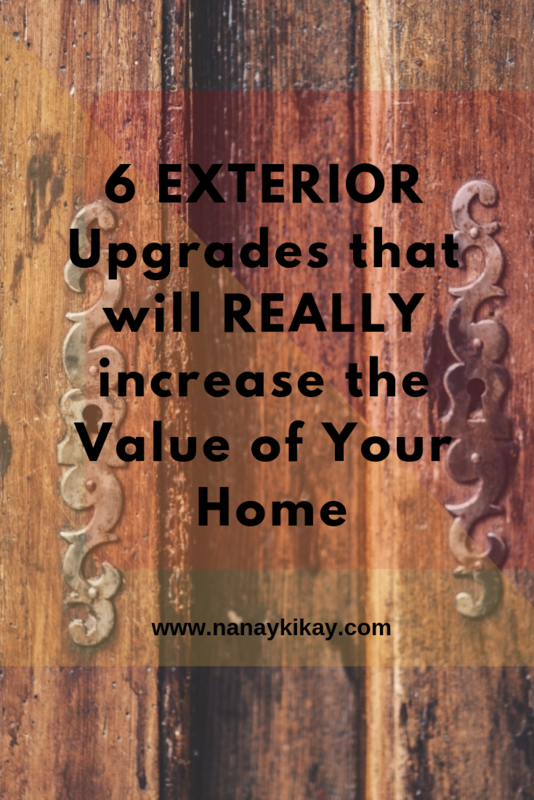 This upgrade is really worth the money if you do want to seriously invest in your home and it can also make your home’s curb appeal go through the roof. you know that this is the case with your home then it may be time for you to invest in some new ones. When you do this, you can make a good first impression before people even get to the front door of your home and you would be surprised at how much of a difference this can make. When choosing your pathways, don’t opt for ones that are plain or simple. Consider the other options that are out there as well, and also look into the various styles, colours and even patterns. This is a fantastic way for you to really bring out the best of your home. Is Your Past and Clutter Holding You Back from Your Future?